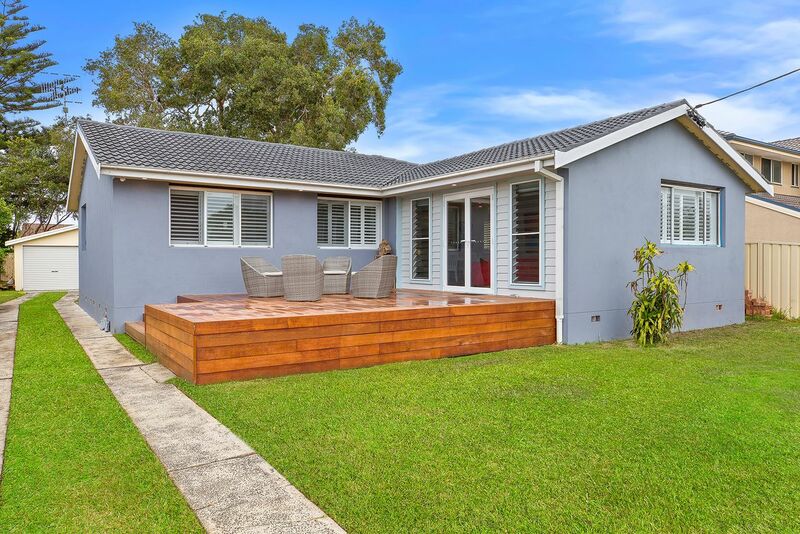 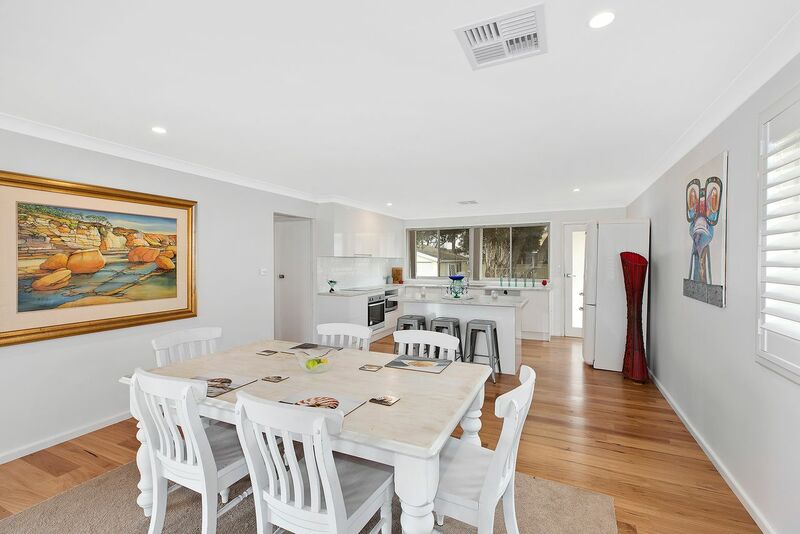 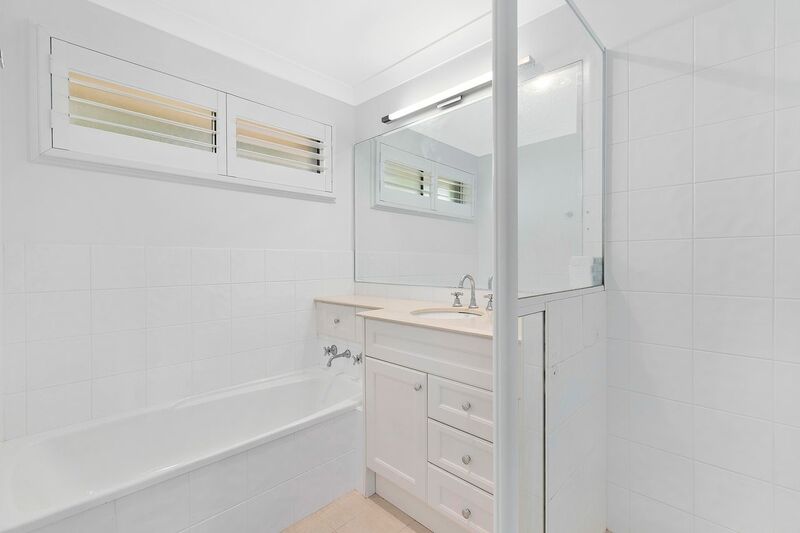 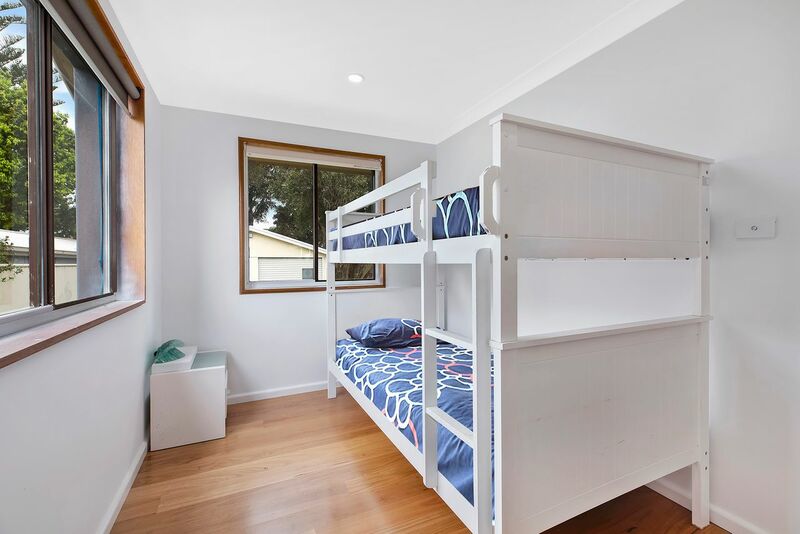 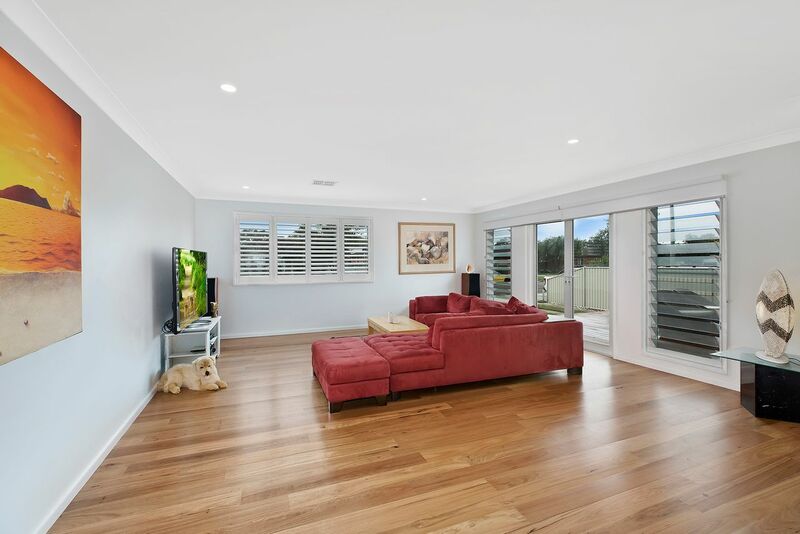 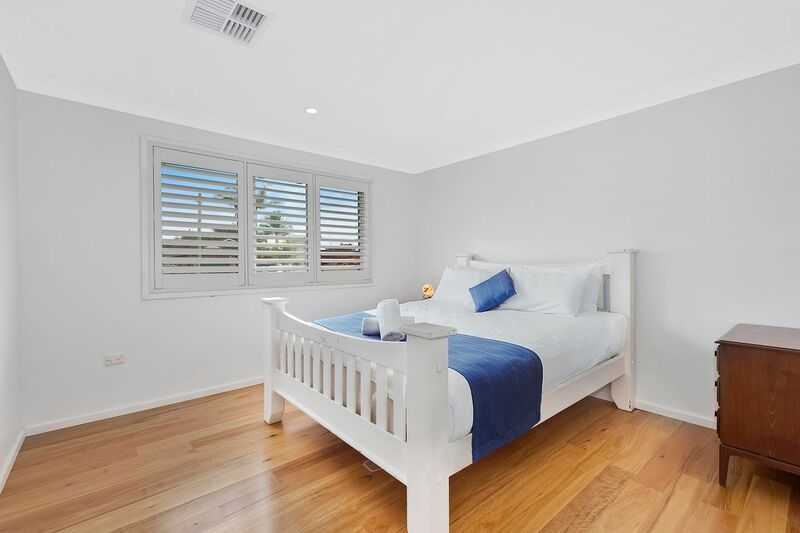 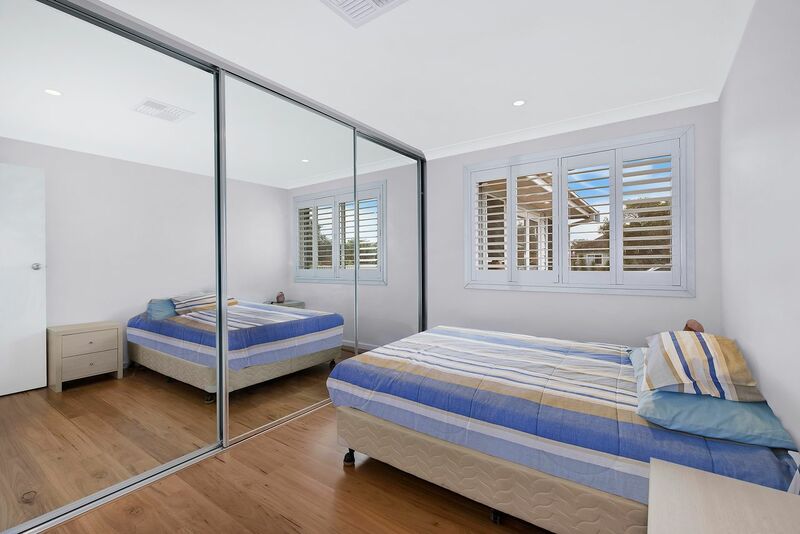 Boasting with natural sunlight this newly renovated holiday home is the perfect beach family getaway. 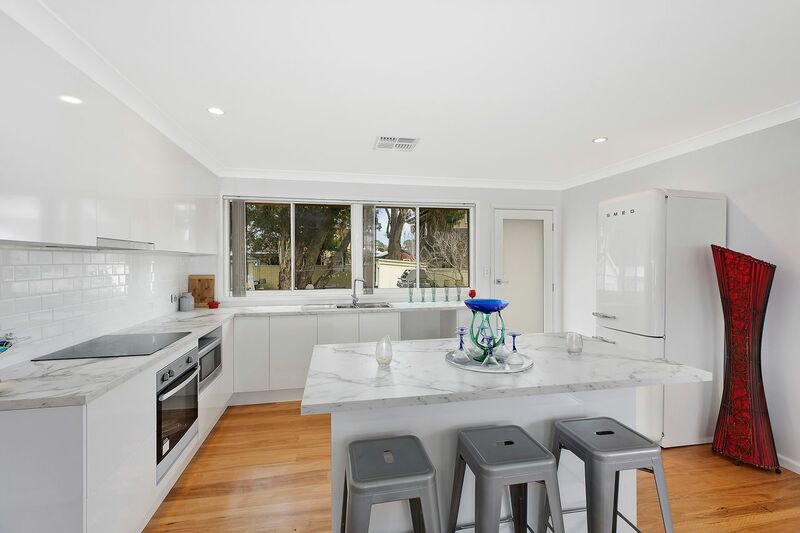 This beautiful house features three bedrooms with built in wardrobes, polished floor boards throughout, Ducted air conditioning, renovated kitchen with modern appliances, and an open plan living area with a 65 inch Tv. 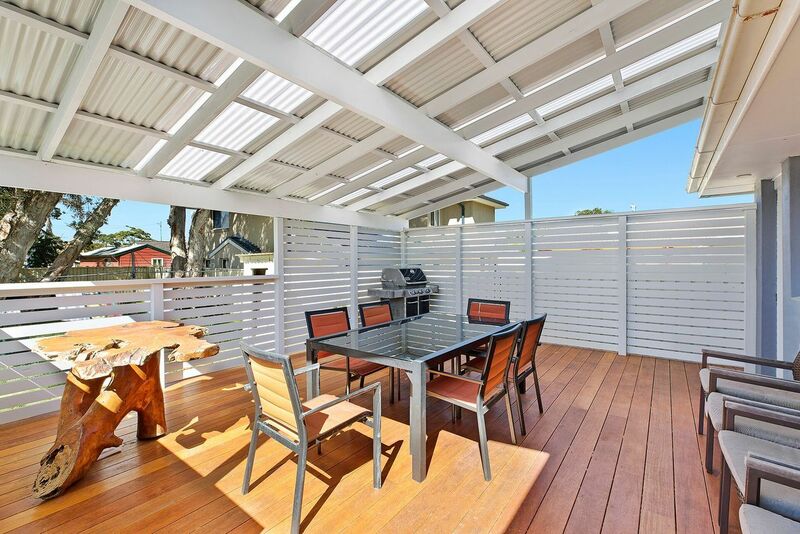 Property also features front and back patios with the back patio having a shade awning. 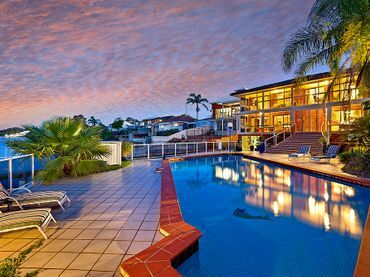 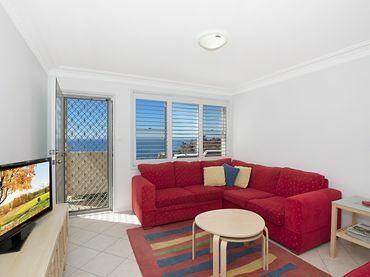 Only a 10 minute walk to Toowoon Bay Beach and a local shops.